[Vintage Abiola] Self Worth? What's Yours? 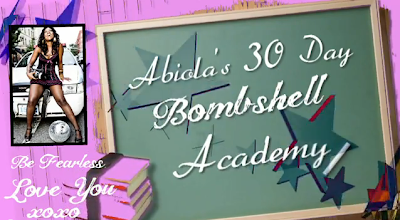 It’s Day #10 of Bombshell Academy,sponsored by Terra Fossil Wines’ 30 Days of Wine Madness, a heart healthy campaign. Today we are talking about self-worth. What is your SELF worth? Let’s talk about it. P.S. Thanks to Kristal Mosley from iCreateTV for the ab fab editing today.